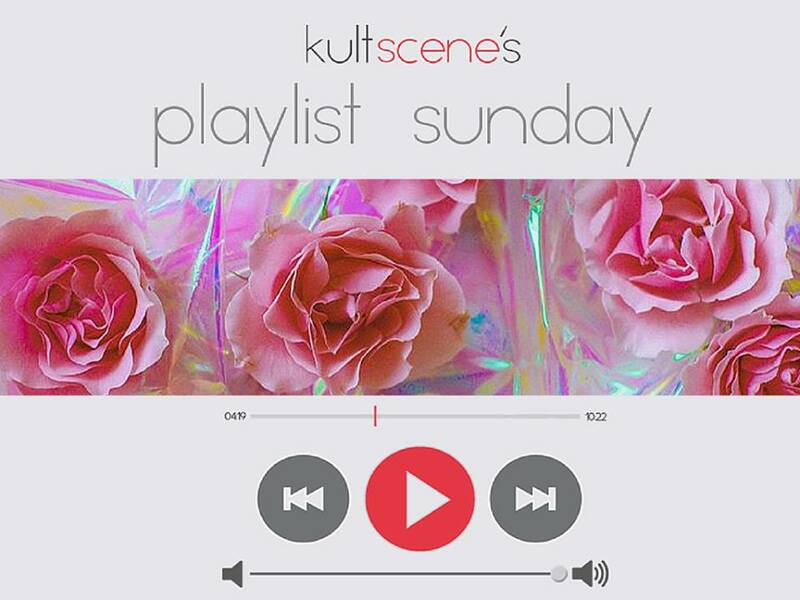 In honor of JYP Entertainment’s announcement confirming a comeback from one of the most iconic K-pop girl groups, Wonder Girls, KultScene is dedicating the Playlist Sunday this week to all of the wonder girls out there, whoever they are. 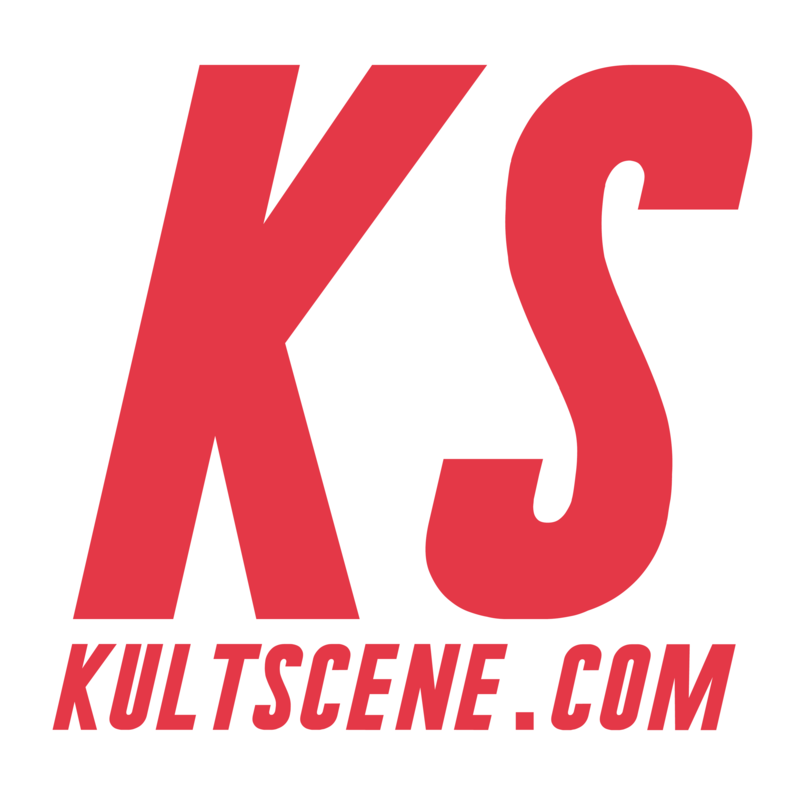 Whether it’s a song about being a cool girl, female empowerment, or our favorite Korean female singers, they all make it to this KultScene curated list of wonder girls. Kicking the playlist off is nobody but, who else? The Wonder Girls themselves. The group’s song “Tell Me” created a dance phenomena throughout Asia, but the music video for it is actually really empowering and features a literal wonder girl. Former member Sohee plays an average school girl who is secretly Wonder Woman and who rescues her classmates from bus accidents, perverts, and more. The song is a bit old school, but it’s one of the most iconic K-pop songs of the late 2000’s and we absolutely love it. It also introduced us to the fierceness that is Yubin for the first time, after HyunA left Wonder Girls. True wonder girls are girls who are independent and strong. They’re confident of their own abilities and do not require the approval of the people around them to go on living their own lives bravely. Miss A demonstrates this independence through the song, “I Don’t Need a Man”, which is dedicated to “the proud women who refuse to make easy-money, who don’t like to live on the money of their men or their parents”. The song is really empowering and with its catchy chorus also becomes one of our favorite Miss A songs. SPICA released their first american single “I Did It” and it was all about female empowerment. The song is all about doing everything for yourself not for anyone else and having fun with your friends. Musically, the song is very refreshing. It has that vintage brass feeling and the hip-hop beats make the song very modern. The track is very upbeat and it’s the perfect song to go out and party with the people you love. The vocals from the band are always impressive and hearing them sing in English was great. The chorus is super addicting and what’s more empowering than saying “I did for me”. Wonder Girls are the true and original superwomen in K-pop, whether it was by pushing the envelope sound wise or opening doors for other groups to popularize overseas. I’ve never been a big fan of this group, but even I can’t deny their greatness. When their songs are good, they’re good. And one of my favorites is “SuperB.” The Sohee and Yubin solo is all sass and attitude about knowing your worth. And even if it puts down other people, the track says there are different types of success and that it’s not for everyone. For them, however, it is. While Wonder Girls may be known for their many popular hits and dances, including “Tell Me” and, of course, “Nobody,” their B-sides receive much love from us too. Like “SuperB,” another great girl power themed song off of their second studio album “Wonder World” is “Stop!” It’s all about having respect for oneself and knowing when a guy’s interest is genuine. Despite what others say might say about someone’s character, your judgment is final so trust it! The track opens with a Western cowboy sound, but don’t let that fool you since that will quickly develop into a fun and loving pop song. Not only do the girls spread important messages that every girl need to hear, they also put out wonderful music while doing it. What are your favorite ‘Wonder Girls’ song, from the actual group or figuratively? Share your thoughts in the comment section below and be sure to subscribe to the site and follow us on Facebook, Twitter, Instagram, and Tumblr to keep up with all of our posts. Nobody – I’ve heard it first and loved it. Then I found out that there is such girl group called Wonder Girls. I watched Yubin and Yenny when they came as guests to ss501 and that was it – I loved the group since then.